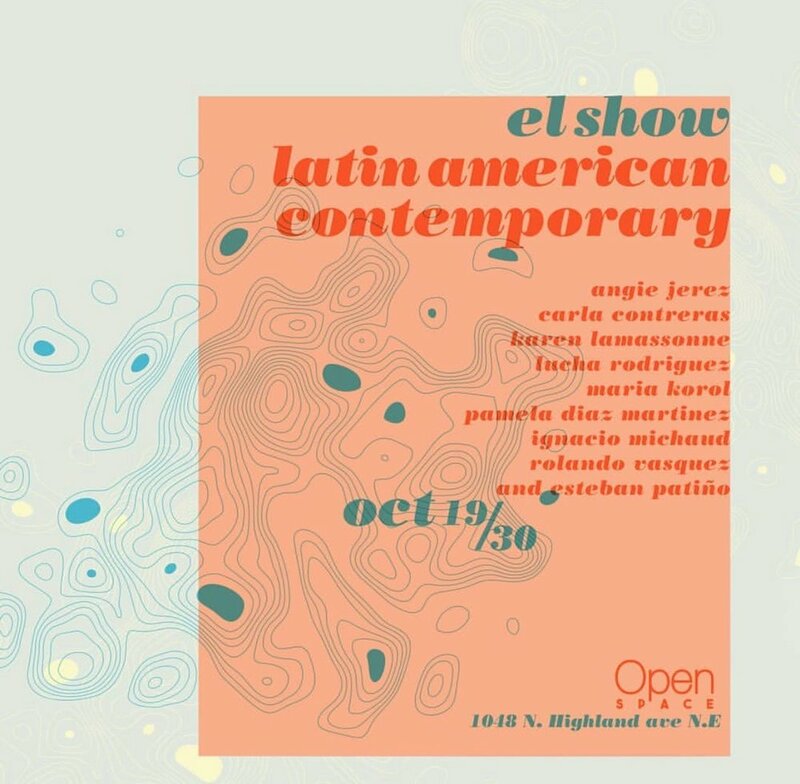 El Show was the first Latin American Contemporary, Pop Up Show in Atlanta in recent years. Esteban Patino, Colombian born, Artist and Curator, was the mastermind behind this exhibition. 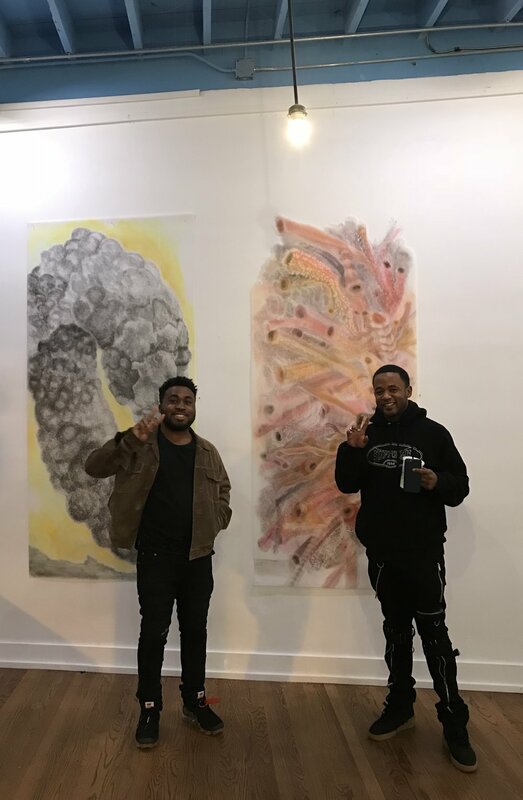 Esteban gathered 8 Atlanta local artists. I was very fortunate to be invited, I had just met him a few weeks prior. Luckily, he enjoyed my erasings after visiting my studio and included them in the show. Esteban Patino states, “A small , yet important show. El Show, a group exhibition at Open Space, is a survey of contemporary work by Latin American Artists living in Atlanta. Participating artists include Anjie Jerez, Carla Contreras, Karen Lamassonne, Lucha Rodriquez, María Korol, Pamela Diaz Martinez, Ignacio Michaud, Rolando Vasquez, and Esteban Patino and will include video, painting, sculpture, printmaking, and installation." If you weren’t able to attend, hopefully there will be more shows like this in the near future.